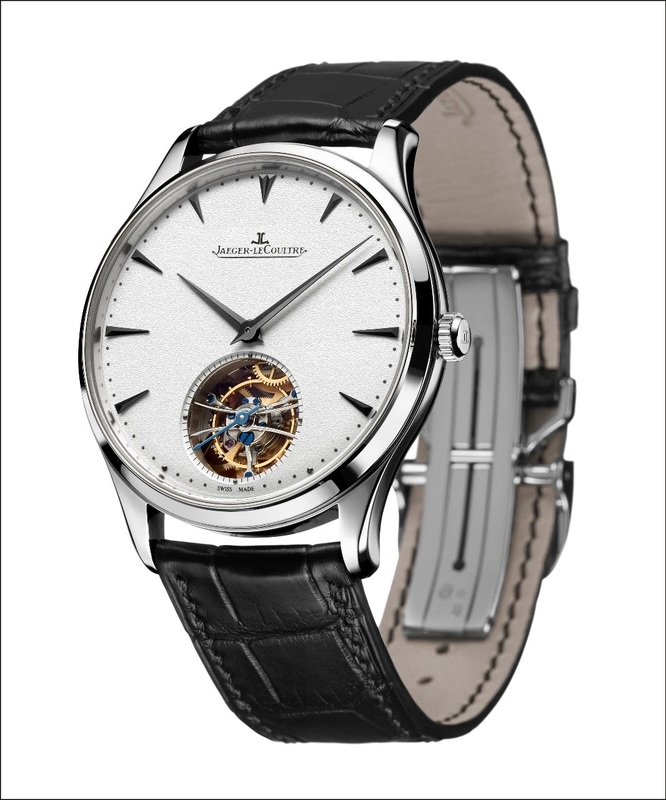 SIHH 2019: A review on the Jaeger Lecoultre Master Ultra Thin Tourbillon Enamel. 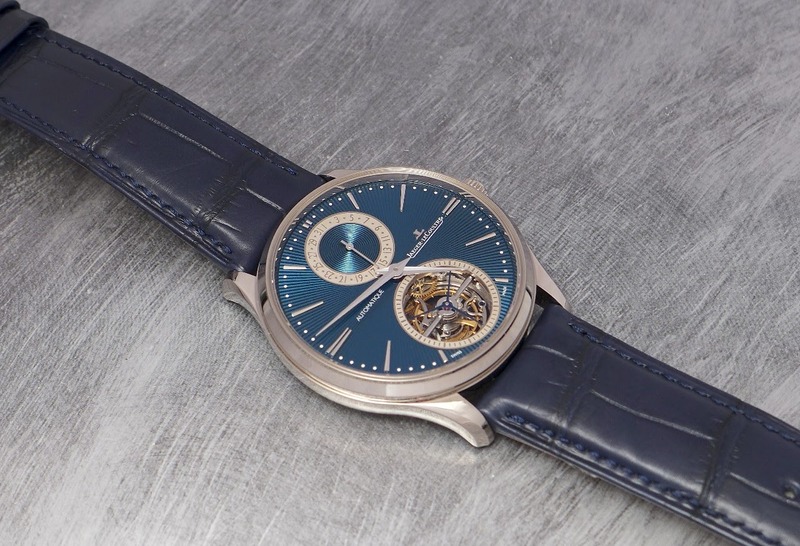 The Master Ultra Thin Tourbillon is starting to become a long saga. 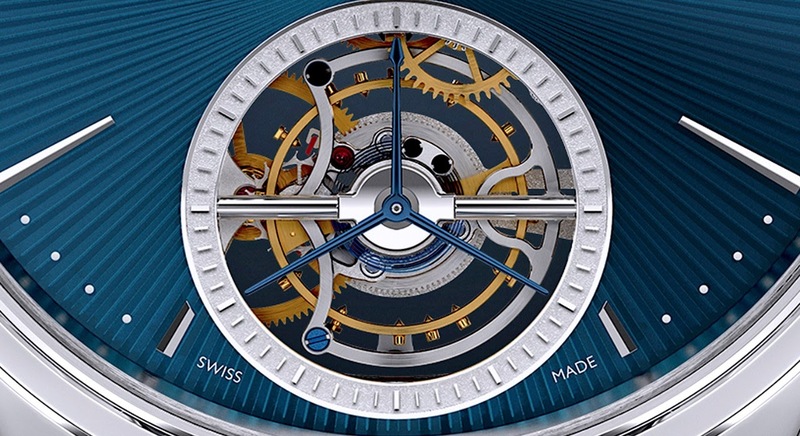 The first " MUT " Tourbillon has been unveiled in 2012. This year, the changes are deeper than you could think at first glance. 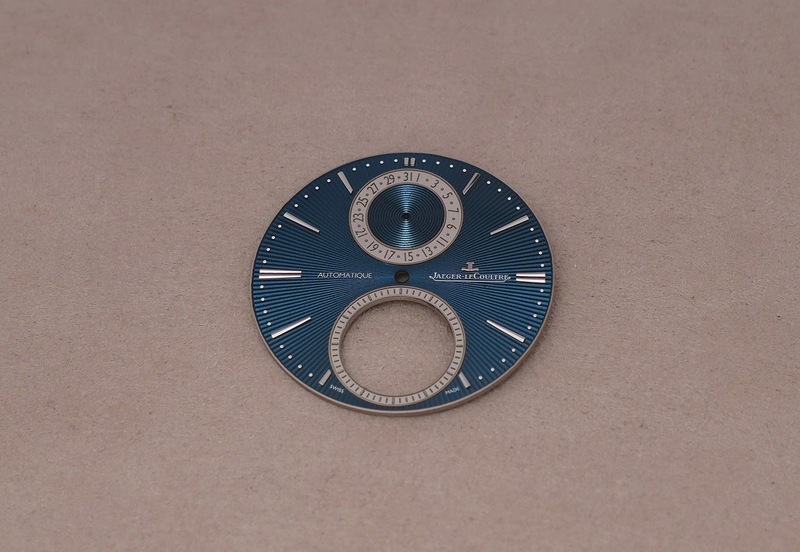 The most obvious change is, of course, the guilloché blue enamel dial you are starting to be familiar with, now. The other first for the MUT Tourbillon is the presence of a date, with a circular finishing for its sub dial, contrasting with the guilloché of the main dial. 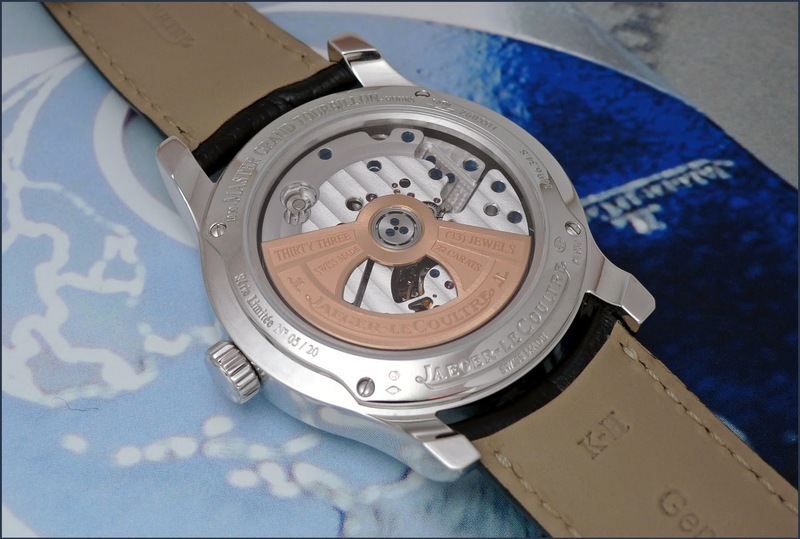 The date sub dial is also surrounded by an engraved date counter, which gives it some depth and relief. 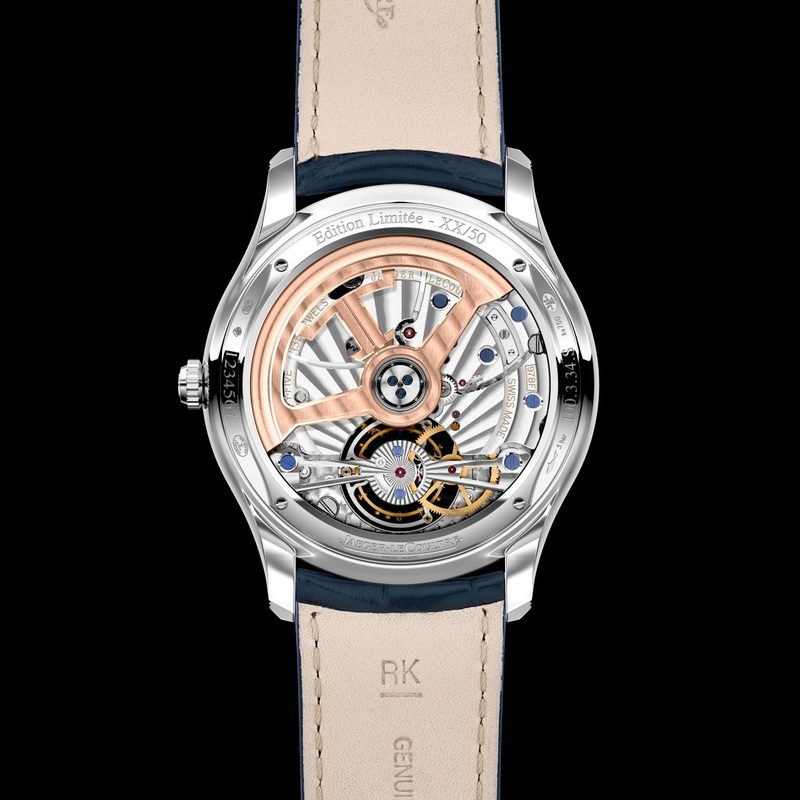 If you pay a closer attention to the tourbillon, you will notice that it receives a new bridge, designed in a simpler and more sober way. 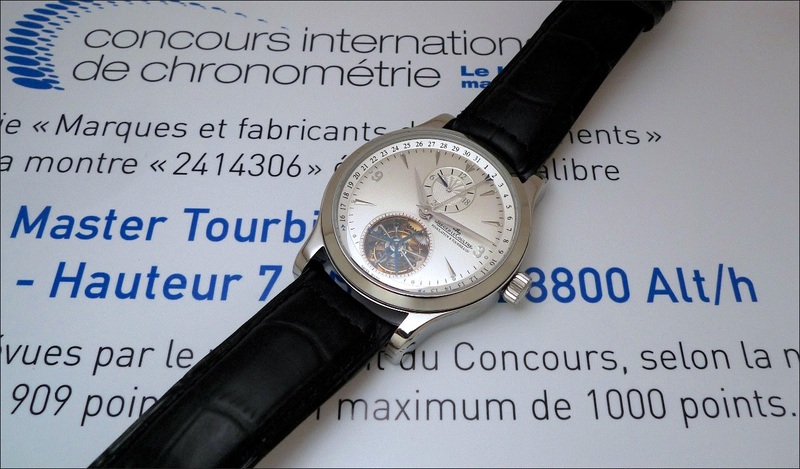 Jaeger Lecoultre revisited the applied hour markers, too. Doubled at three, nine and twelve o' clock, they are also longer. You will observe that the indices at three o' clock are a tad shorter, to preserve the symmetry of the dial. A symmetry which is also preserved by the presence of the mention " automatique " at nine o' clock. I am not a big fan of wording in general, but here, it has its function, so it is ok for me. 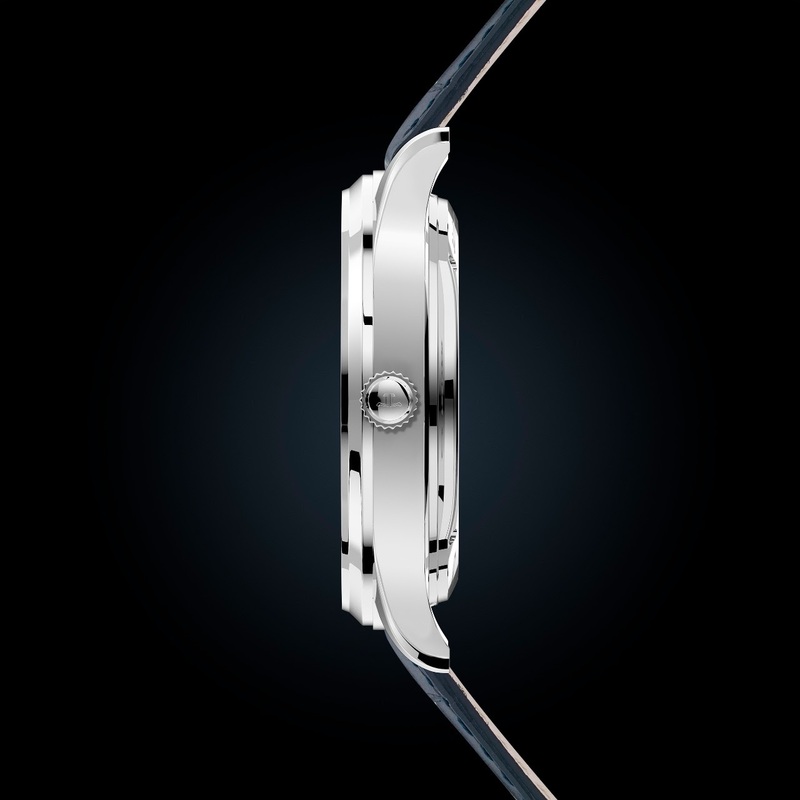 The case has been cunningly redesigned, to compensate the thicker enamel dial. 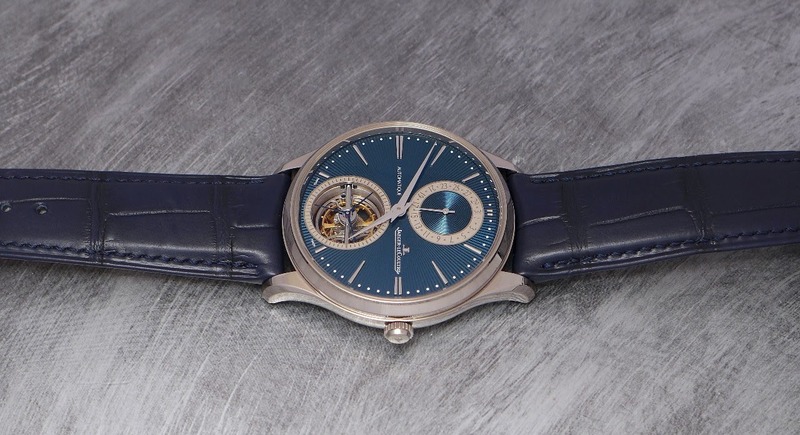 Indeed, a " normal " MUT Tourbillon is 10, 77 mm high. 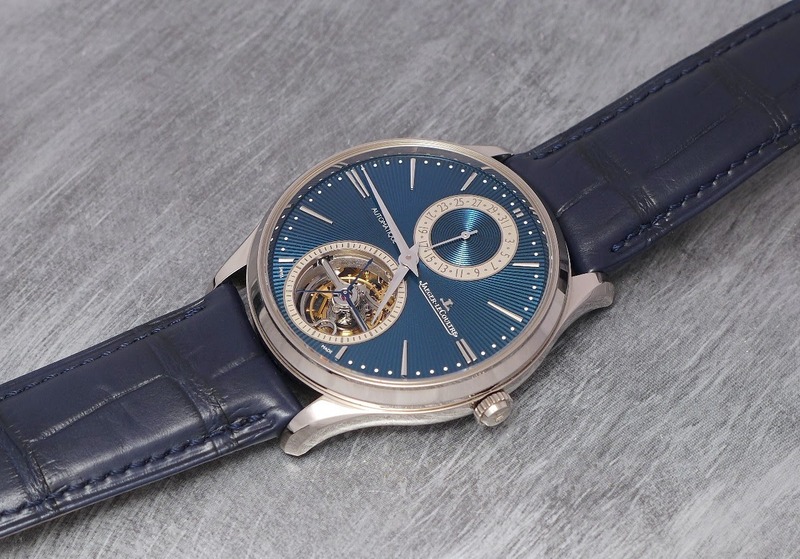 This MUT Tourbillon Enamel is 12, 13 mm high, so, a difference of 1, 36 mm. 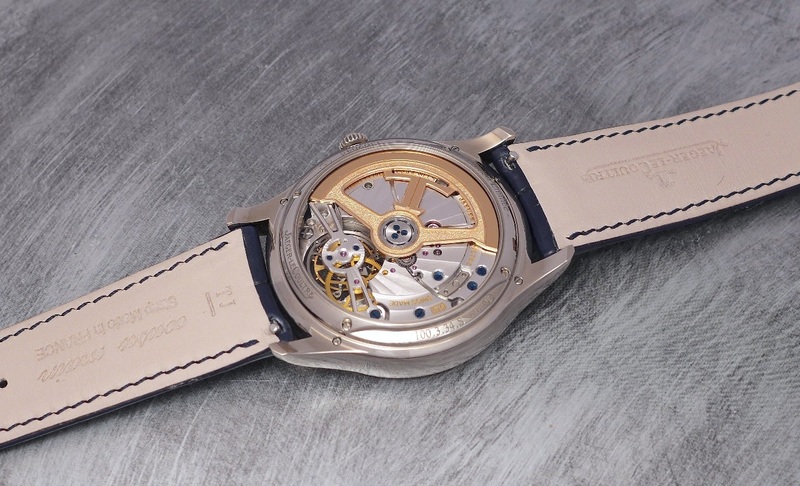 So, Jaeger LeCoultre worked on the lugs in order to preserve the harmony of the case. 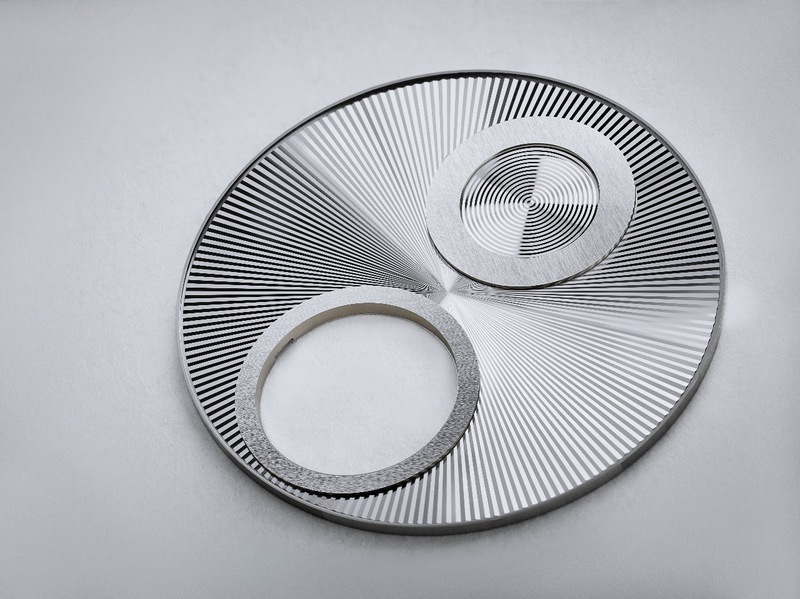 The last detail which has been reworked is the movement. Not mechanically, but aesthetically. 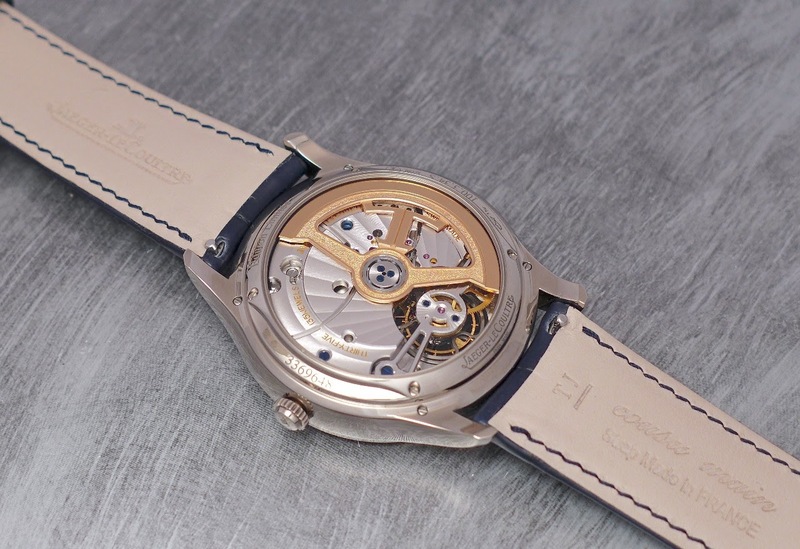 As you can see, it now receives a new decoration, borrowed to the movement of the Master Grande Tradition Tourbillon Cylindrique, the Cal 995 with is sun ray stripes and its nicely decorated rotor. Mechanically, as previously said, nothing changes. 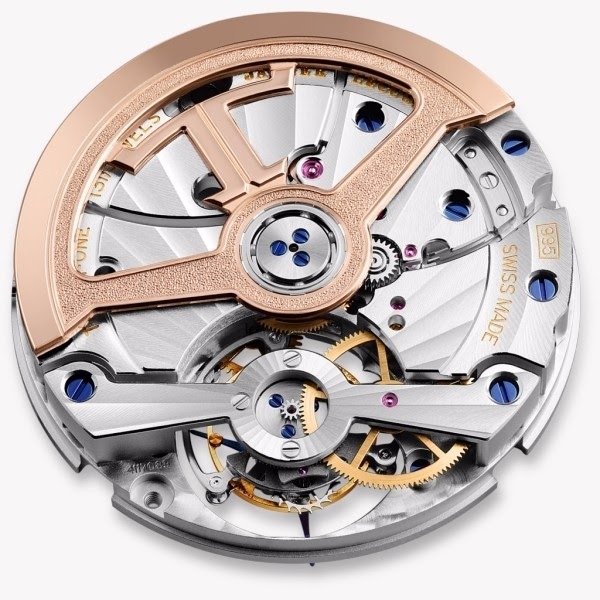 You have an automatic movement, beating at 28, 800 vibrations per hour, made of 302 parts, 35 jewels, and offering an autonomy of 48 hours. 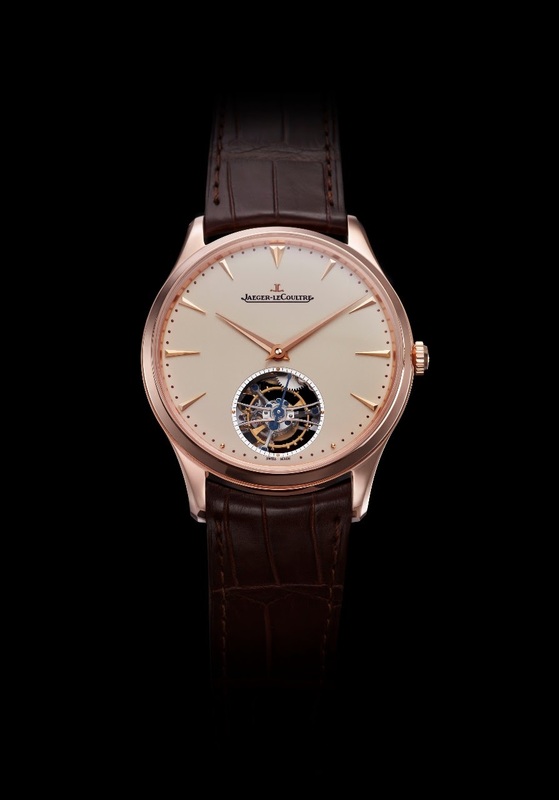 As you now know, the Master Ultra Thin Tourbillon Enamel received much more than just an enamel dial, with subtle but well thought changes. 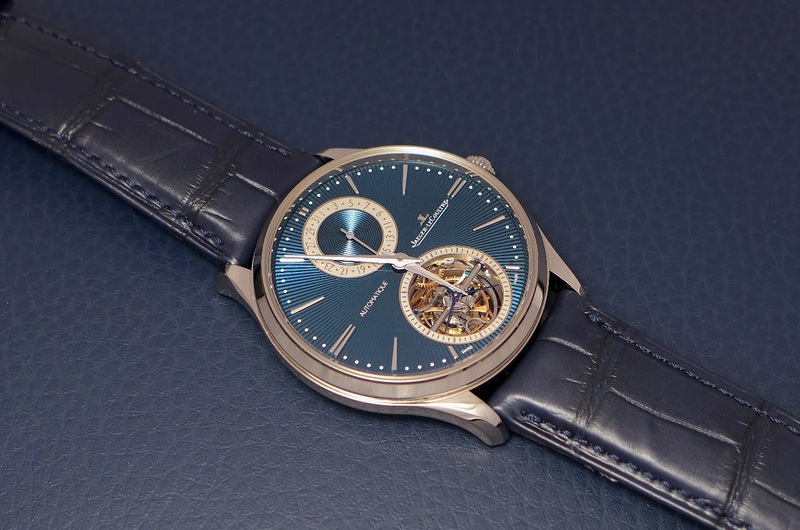 I am not a fan of tourbillons in plain dials, so it is not a watch which sings to me for that personal reason, but I must say that it is a pretty good one. 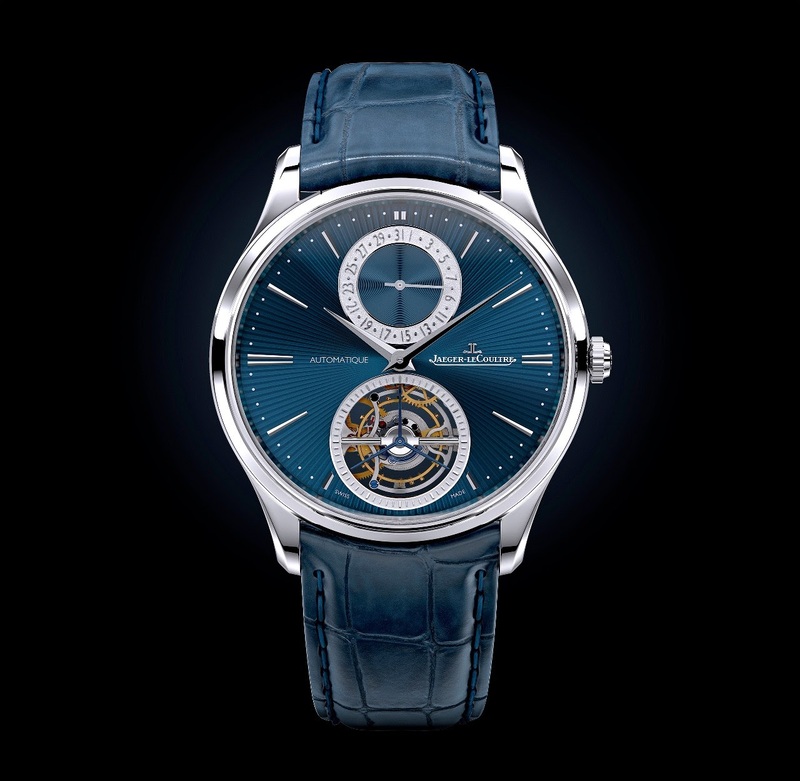 The real question is: did you get to try the guillochage yourself at SIHH? Beautiful pictures as always. No, but I did it at the Manufacture in December! Exhausting experience!